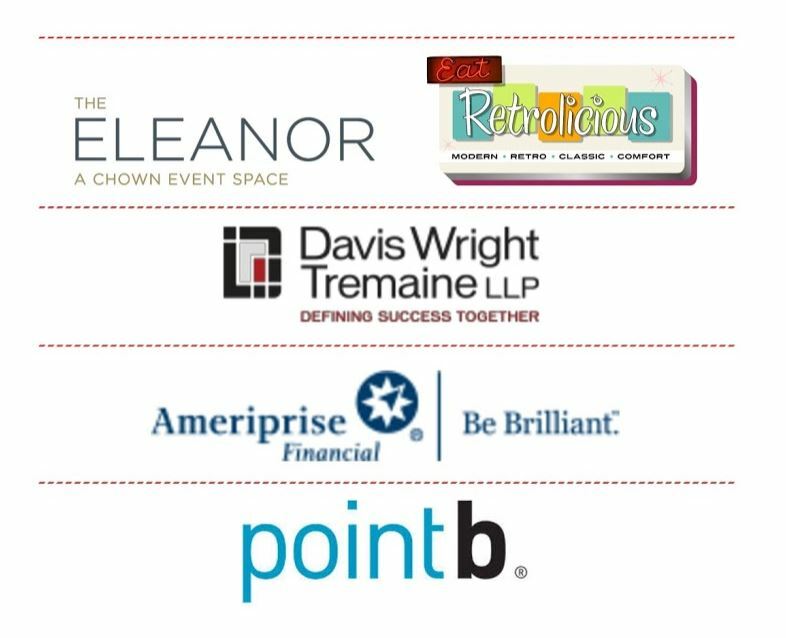 Thank to our financial sponsors (Davis Wright Tremaine, Ameriprise Financial and Point B ), Fox 12/ Les Schwab and KGW toy drives, and the overwhelming support from volunteers and donors in the community we hosted our annual Children’s Holiday Extravaganza on Friday, December 21st. 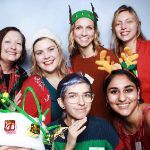 We were hosted by The Eleanor, had a wonderful meal catered by Retrolicious, a photobooth from The SnapBar and a performance by the Sunset High School Choir – all culminating in our gift giveaway and raffle! 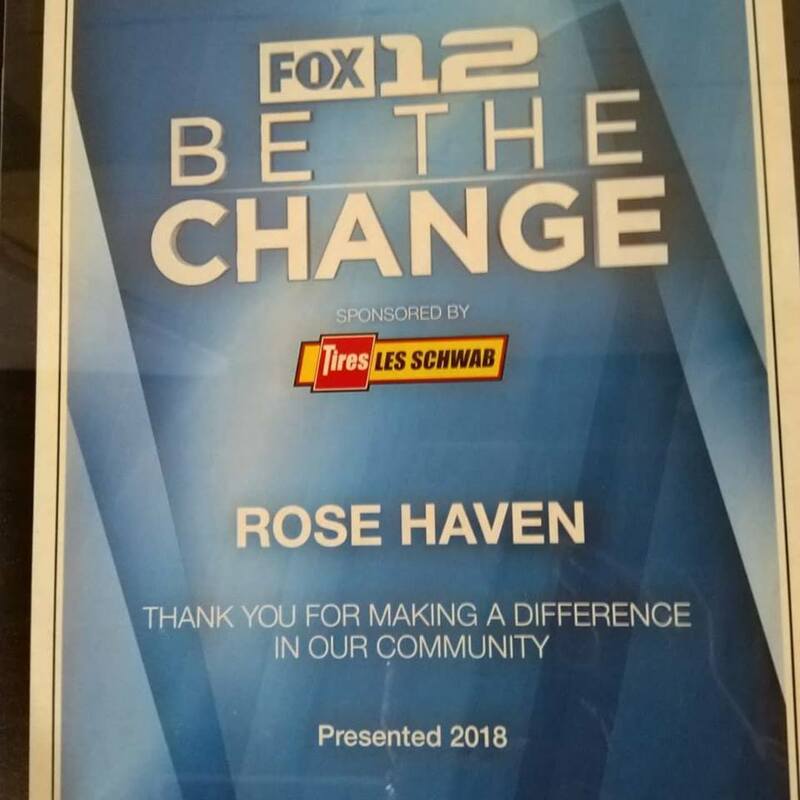 Rose Haven was also honored by Fox 12/ Les Schwab receiving a Be the Change Award at the event. You can check out the video and interviews with our guests and staff here. We are so grateful to everyone in the community who made this possible. 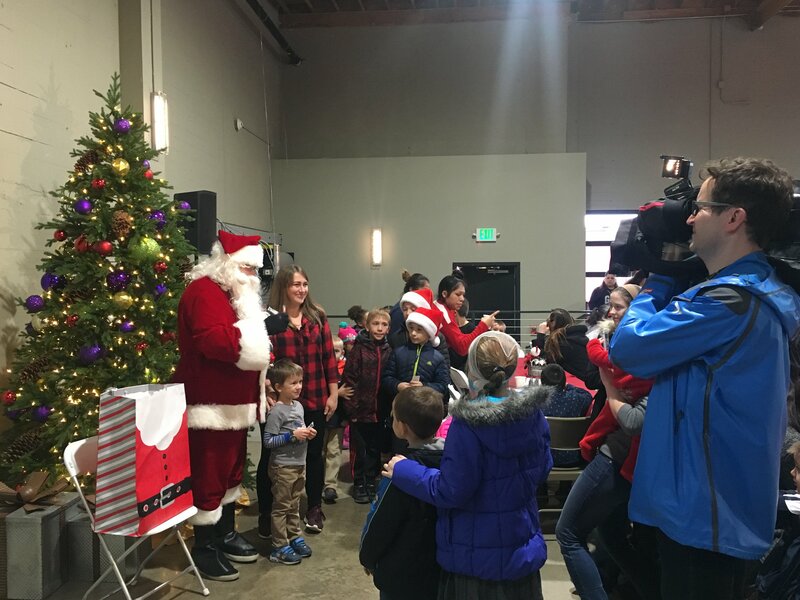 These parties were a result of more than 80 groups and businesses who hosted collections for us over the past few months in order to provide brand new holiday gifts for the entire Rose Haven community.